Effective water purifiers for the real-world conditions. 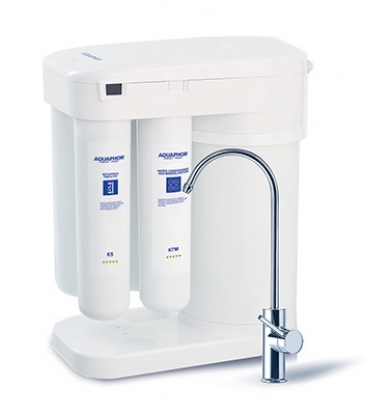 Most household filters are based on industrial-scale water purification systems. Unfortunately, scaling down leads to a number of unfavourable compromises: such filters are either less effective at purifying water or need to be replaced often. So, the only way we see to make world best filters is to develop our own technologies, that completely fulfil our consumer’s needs. AQUAPHOR designs its products reinventing water purification to bring the most satisfying point-of-use water filtration experience. 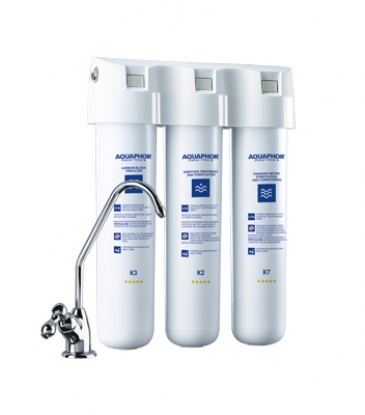 Because of this specific approach, AQUAPHOR’s filtration technologies and filters based on them are the best fit for household water filtration.